After the end of World War I (1918), immigration to France was encouraged. The country had lost thousands of men to the war, and able-bodied workers were needed. Paris became a safe haven for immigrants. The 1920s was a time of governmental tolerance too: in 1927 naturalization procedures were relaxed and many immigrants became French citizens – 270,000 between 1927 and 1930 alone. While the “Roaring Twenties” saw prosperity and the tremendous influx of artists to Paris (as depicted in these blog posts), the 1930s was a period that brought about the end of tolerance and freedom of immigration, especially for Jews. The Depression changed this tolerant atmosphere. Rising unemployment and the influx of Jewish and Eastern European refugees revived old prejudices. Antisemitism resumed a prominent place in political discourse. And, with the invasion of Paris by German forces, many of the Jewish artists who contributed so greatly to Parisian life fled to Switzerland, Israel, or America. Yea Martha, but “that was then…….this is now……” ah whoops, never mind! Thanks, Becky. I’ve really enjoyed your blog and look forward to keeping in touch! I can remember sitting in my office sometime in the 1990s and receiving a phone call from a resident . He informed me that he was moving out the township because we had allowed “those people to move to our community” . I’m not sure who those people were but perhaps I was one of them. Xenophobia will probably never go away. Wow, Denise. You’re right, it’s borne of ignorance. Paris has moved on from those ugly times, but xenophobia continues to thrive in pockets elsewhere in the world, sadly. It most certainly does, N.
An ugly time in history, one we seem to have learned little to nothing from. Thank you for covering an important subject, Martha. Doomed to repeat that which we haven’t learned, right, Silvia? Sadly true. 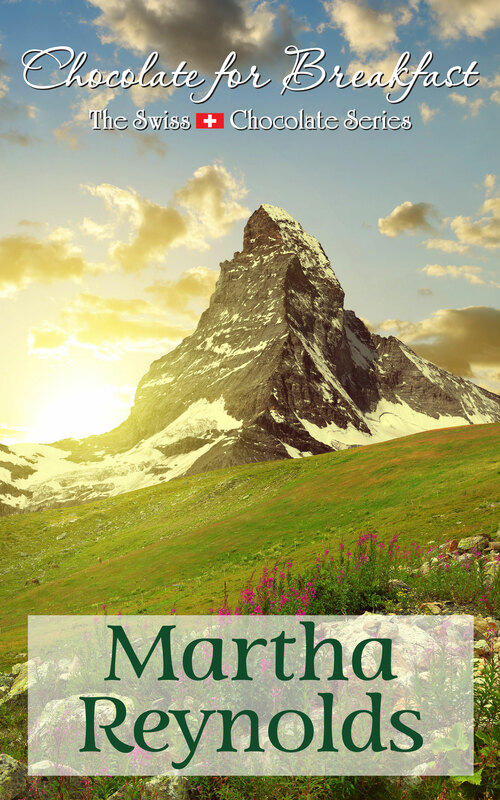 Great post for your theme, Martha. Things can change quickly. Thanks, Denise. It’s really been a pleasure reading your posts this past month.